Please tell us when and under which phone number we may reach you under. 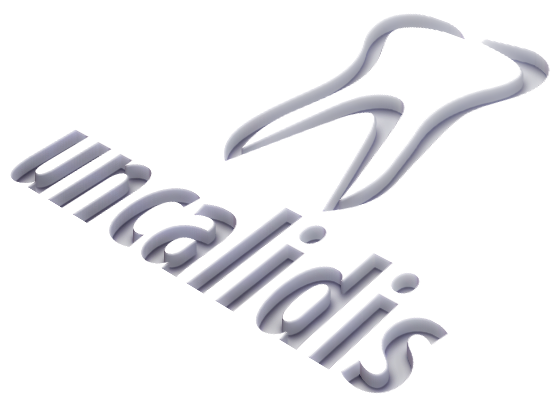 Welcome to the Uncali Dental Clinic in Antalya. Our first dental clinic opened its doors in Antalya in 2013. To expand our services, we opened our second clinic in 2014. This means we can offer you two dental clinic at two different locations, so you can choose the location which suits you best. We are working with a professional and dedicated dental team. The whole team is making the best efforts to let our patients smile. We offer a wide range of dental services such as crowns, bridges, Emax veneers and dental implants. During the consultation our dentist will advise the dental treatment possibilities and discuss the process of the dental treatment. Together with the dentist, the patient will choose the most appropriate treatment. Next to our local patients, we are also treating foreign patients. The staff at our dental clinic speaks several languages, which means we are able to assist our foreign patients during the dental process. Working as a team, with the aim of enhancing the patient’s smile. In combination with the best quality dental care and our trustful personalized service, our vision is to create and maintain the healthy smile of our clients in a safe atmosphere. Be informed of recent developments in the area of ​​oral and dental health and also of our campaigns. Address: Uncalı Mah., 23. Cad.